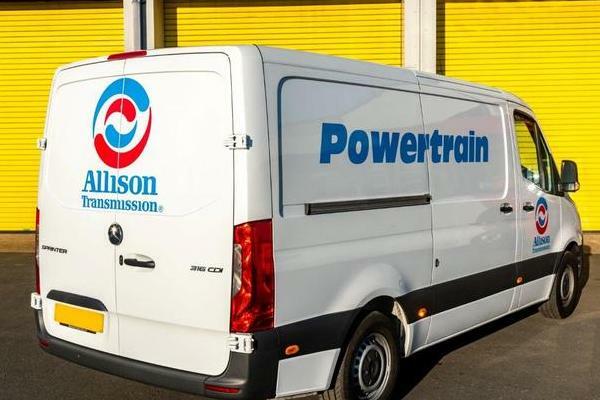 Powertrain’s mobile diagnostic engineers are strategically placed throughout the UK, providing a professional and efficient service ensuring their customer’s vehicles are back on the road with minimal down time. With field service engineers operating around the country, prompt diagnosis of faults is assured, with on-site repairs carried out wherever possible. 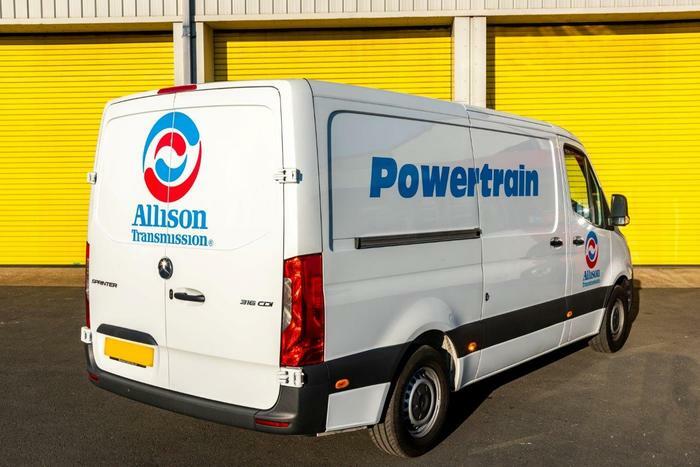 Powertrain are fully equipped with the complete range of diagnostic equipment, giving them the ability to test and diagnose a wide variety of transmissions. In the event that Powertrain’s diagnostic engineers are not able to repair your gearbox onsite, Powertrain is able to offer an off the shelf service exchange gearbox.